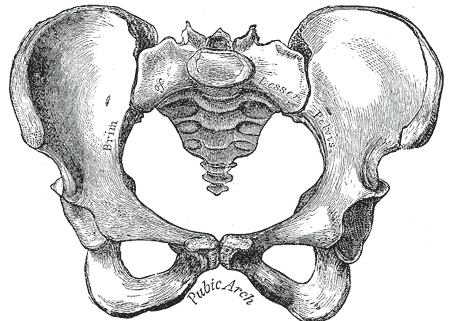 This course uses a combination of techniques to assess and treat the pelvis. Sacral torsions and innominate rotations cause many imbalances in the body. These imbalances include leg length discrepancies to referred pain and/or weakness in the groin or leg. Unlike generalized high velocity sacroiliac corrections, we will learn to determine specifically whether the sacrum or the Ilium is the source of dysfunction and then we will follow through with how to treat assessed dysfunction. Learn to use orthopaedic assessment, osteopathic muscle energy, joint mobilizations and deep tissue work to unravel those difficult cases. Then learn to teach your client to use the exact therapeutic exercises to maintain your hard work!